Bajra is high in insoluble fiber and helps satiate your hunger quickly, preventing from overeating. 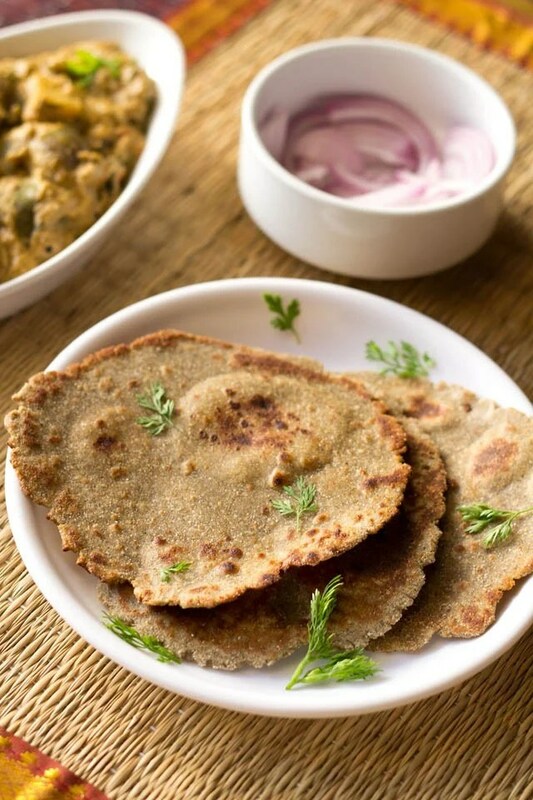 Bajra is a perfect food for people who suffer from celiac disease, since it is completely gluten-free. Tip : Bajra flour can be included to make breads,rotis, parathas and dosas. Khichdi and Dhoklas are other recipes in which Bajra can be included.